We Deliver and set up at your RV park of choice in San Diego. 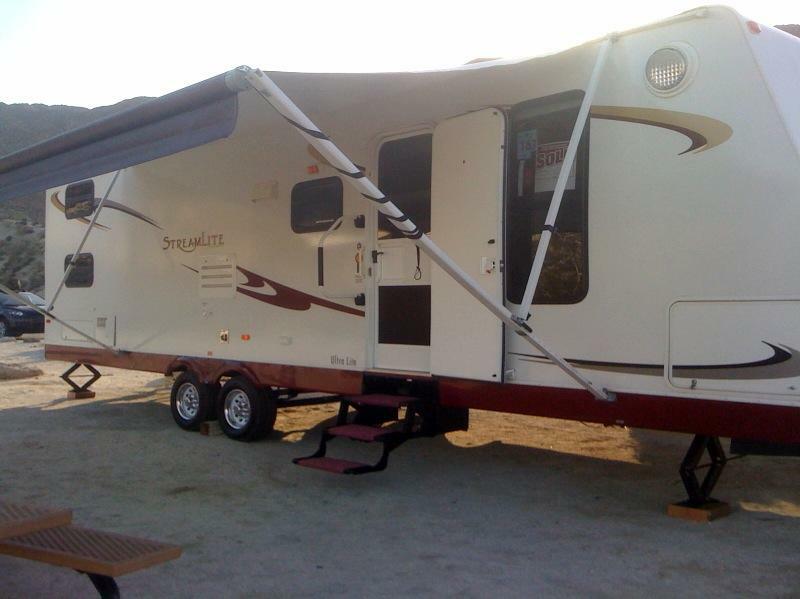 Discount RV & Trailer Rentals in San Diego, our rates make camping affordable. An RV vacation lets you plan your daily itinerary and explore different campgrounds. It also allows you to stop and stretch when you’re ready and take those important photos. You can enjoy drinks and snacks when you choose and bring all your important family members without the worry of an airline ticket. Our class c motorhome rentals are very easy to drive and dont feel much different to drive than a full size suv. Some of our class c rv rentals average 18-20mpg, which can save you plenty of gas. Our Class A RV Rentals in San Diego are Extreme Luxury. They come with all the modern amenites and even direct TV. We have packages that include unlimited mileage for your RV Rental so you can just sit back and enjoy your vacation. We can even deliver your RV Rentals in San Diego to your campground making your trip relaxing and saving you gas. For pricing you will find we are the lowest. Call us at 858-598-5829 for more information. Weekend Getaways create family memories, from Carlsbad Camping to the Beaches at Campland San Diego. Carlsbad State Beach Campground is just a hop away from Legoland Park. 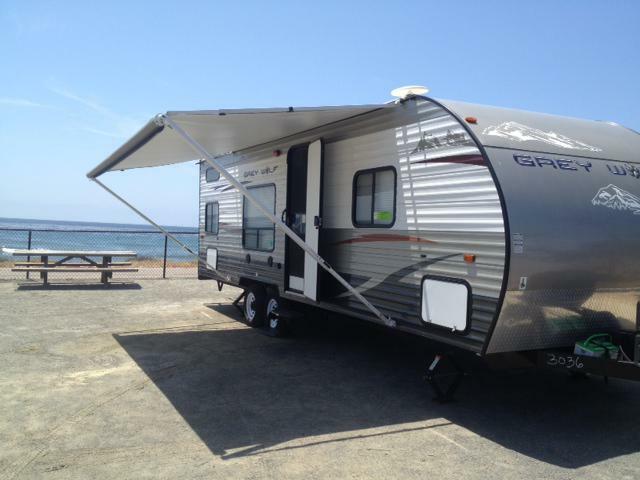 San Diego Campground Rentals are perfect for stay vacations also.